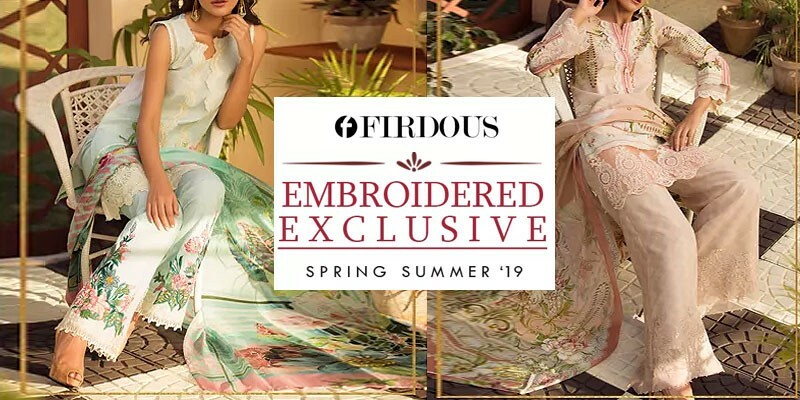 Firdous Lawn 2019 with Price from Firdous Summer Collection 2019 Online Shopping Store. Oh no! currently active products from Firdous doesn't exists, please browse products from other brands! Firdous lawn by Firdous clothing mill producing premium quality lawn fabric since last 40 years and launched their retail stores lately nationwide. In Firdous retail store they deal in women, men clothing range including fashion accessories and footwear collection. Firdous lawn known because of its diversity lavish quality fabric and artistic patterns. Brand speciality is its 100% Super Wool, Cambric, Corduroy, Cotton, Khaddar, Lawn, Marina, Crepe and Poly Viscose Fabric. The brand offering Firdous lawn collection with finest quality lawn fabric in un-stiched and stiched range. Vibrant colour combination with exceptional and vigorous embroidery on lavish fabric make Firdous distinguish among rest designer clothing available in the market. With several retail stores across the country Firdous also offers online shopping facility with worldwide shipping option. 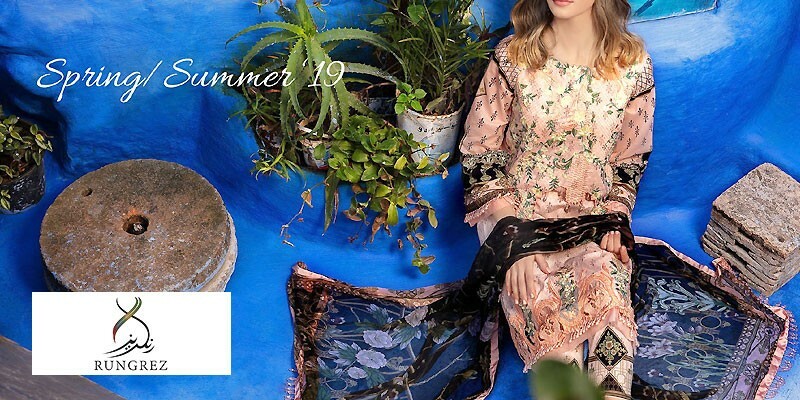 PakStyle.pk is a growing online fashion boutique that provides list of latest Firdous Lawn 2019 with Price from Firdous Summer Collection 2019 Online Shopping Store in Pakistan. 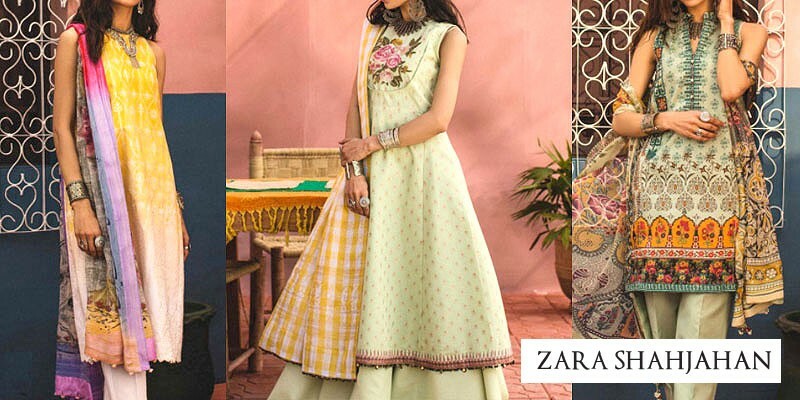 The company offers latest Firdous Lawn 2019 at affordable prices from reputable online retailers with Free Home Delivery in Pakistan. 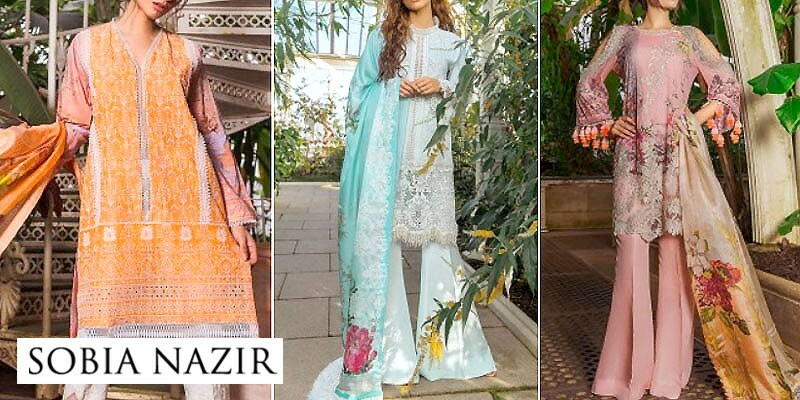 Firdous Lawn 2019 has become a trendsetting lawn collection 2019 in a very short period of time due to its versatility, innovating designing ideas and creative techniques. 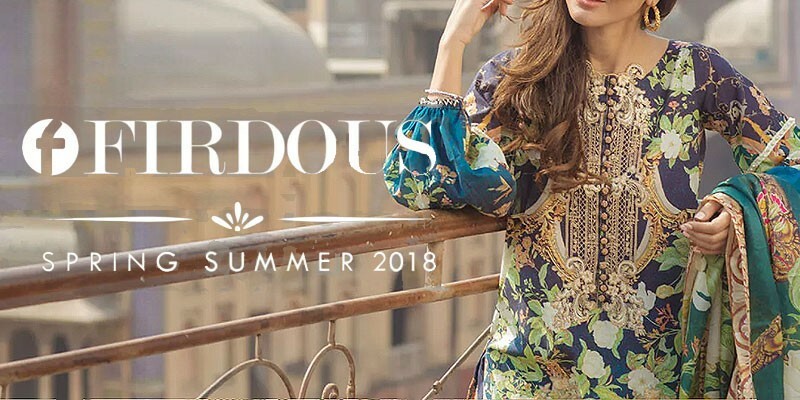 Get Firdous Lawn 2019 with Price from Firdous Summer Collection 2019 Online Shopping Store in Pakistan. If you are looking for eye-catching and appealing Firdous Lawn Design 2019, Firdous Lawn 2019, Firdous Lawn 2018 or Firdous Lawn 2017 Collection Online in Pakistan including all major cities such as Karachi, Lahore, Islamabad, Rawalpindi, Faislabad, Sialkot, Pesahwer, Quetta, Multan and many more cities. 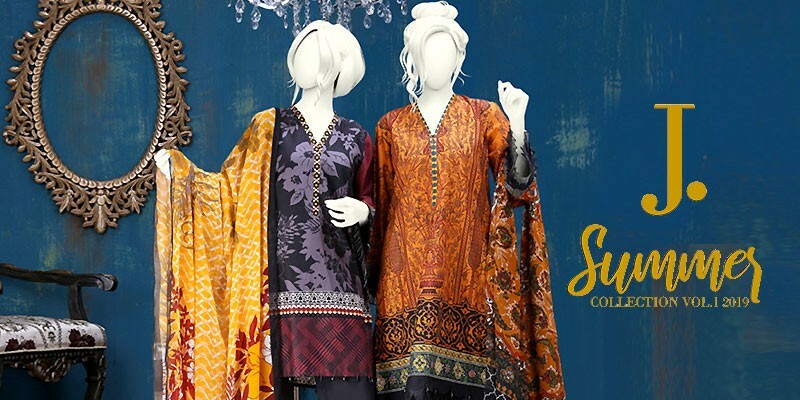 Just visit PakStyle.pk and explore Firdous Lawn 2019 with price online.